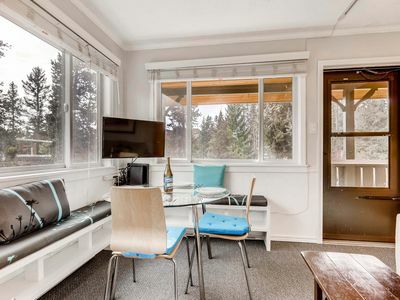 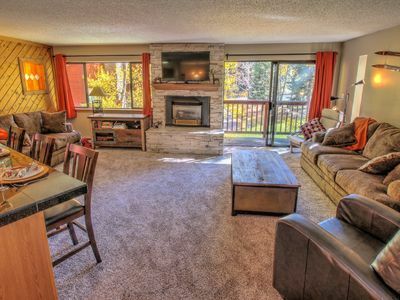 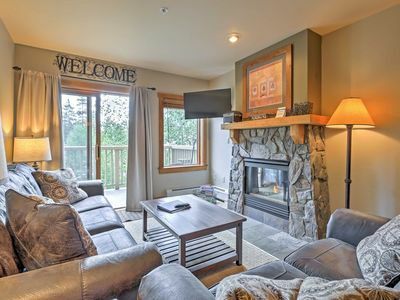 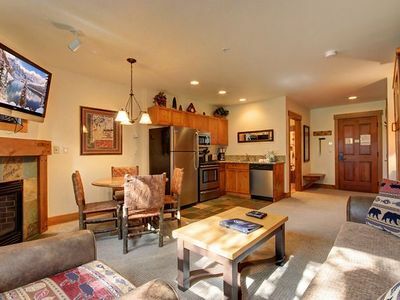 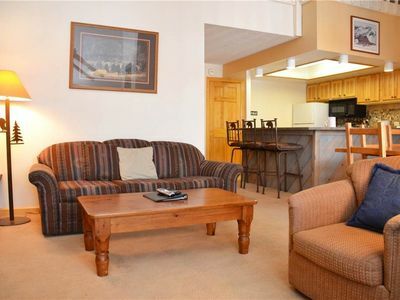 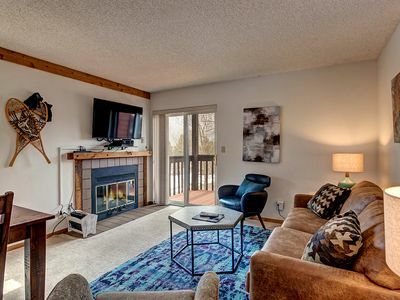 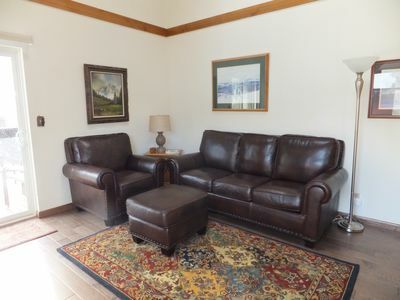 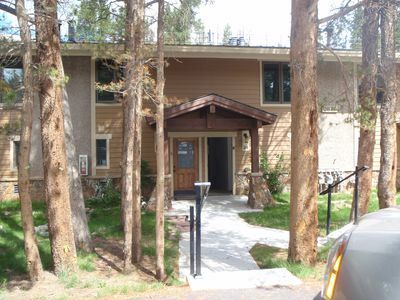 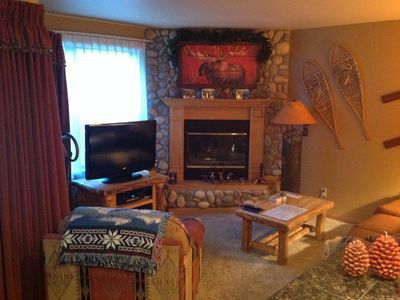 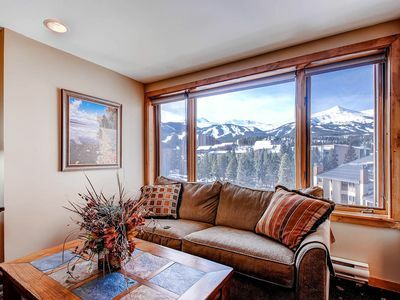 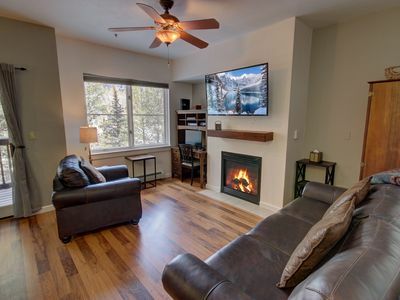 Nestled in tall pine trees, and exceptionally furnished, this condo has easy access to everything. 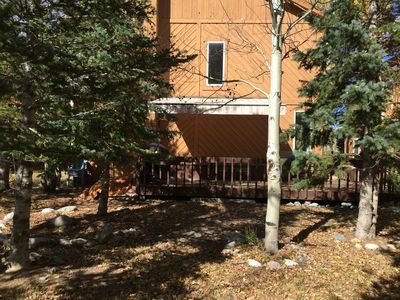 A short shuttle ride to River Run or Mountain House villages will allow you to park your car for the duration of your visit. 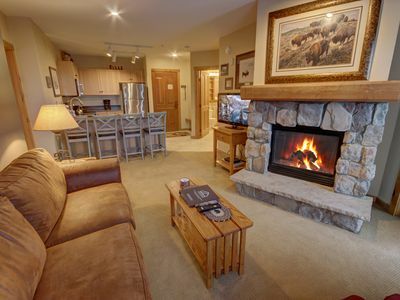 The clubhouse area has a hot tub and an outdoor firepit. 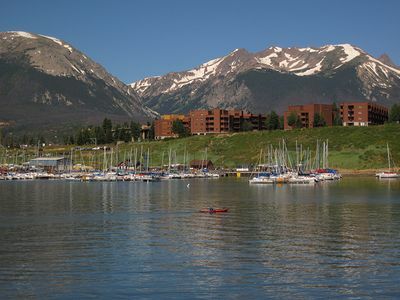 Walk down to the lake for paddle boating ice skating in the winter. 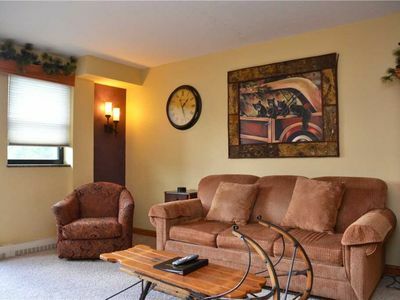 This one bedroom property is perfect for a small family or a few friends. 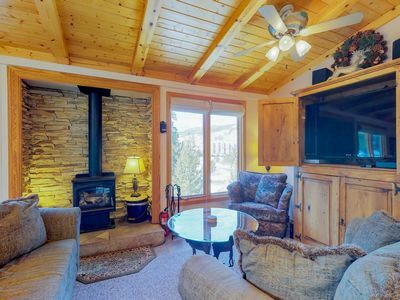 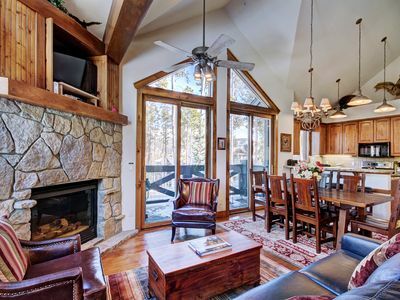 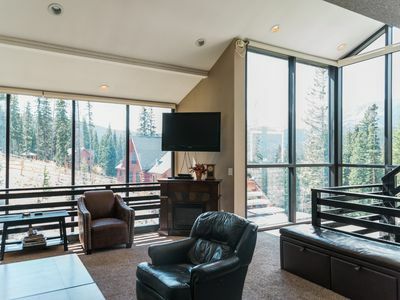 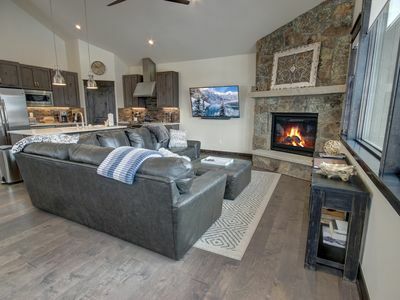 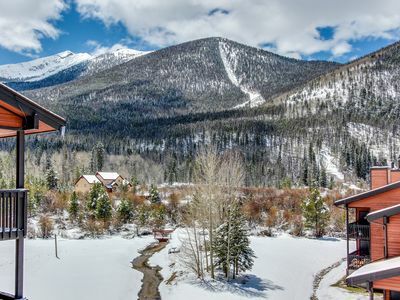 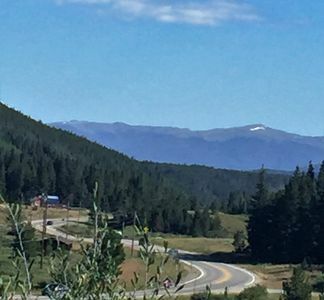 Perfect Mountain Getaway that sleeps 10-14!